LONG BEACH, Calif. — A recent Gallup poll found that when both their customers and employees are engaged, companies see a 240 percent increase in performance-related outcomes, which goes to show that customer service "really matters," said Brad Cleveland, cofounder and senior adviser of the International Customer Management Institute (ICMI), during the opening keynote of the ICMI Contact Center Expo. "We have an awesome responsibility of bringing the customer experience to life every day in our contact centers," Cleveland said to kick off the conference May 11. But contact centers are challenged to resolve customer issues quickly, which, in a recent research project by ICMI, 82 percent of respondents said they consider the most important factor leading to a great customer experience. Greater knowledge and information management capabilities are the top technologies to help contact centers accomplish that, Cleveland added. This comes as "the volume of subject matter that the agent must know increases," business leader and best-selling author Scott McCain, the featured speaker at the conference's opening day, told the 1,500 attendees. Other challenges that contact centers face today include schedule inefficiencies, customer verification requirements, and finding, hiring, training, and keeping quality employees, according to McCain. Equally challenging, he added, is the need to differentiate. If there isn't something "unique or distinct in what you do, you can't stand out," he said. "It has to be reflected in the way you deliver customer service." And it affects both customers and employees. "Being great is not good enough to drive retention, whether it's internal members of your team or customers," McCain said. "And if all you're doing today is what you did yesterday, it's a recipe for failure." Still, McCain noted that recent National Retail Federation research found that 70 percent of employees can't explain to customers or prospects what sets their companies apart from competitors. "We need to retrain all our customer-facing employees on this," he said. To further highlight the need for retraining employees, McCain said that "customer service doesn't get better, agents get better, and call centers don't get better, contact center leaders and managers get better." McCain also outlined the four cornerstones of what he said it takes to stand out and create distinction in customer service: clarity, creativity, communication, and a customer experience focus. "You have to be crystal-clear about what sets you apart," McCain advised, "and about the performance levels you desire within your organization." Such clarity "creates mindshare, and mindshare precedes market share," he added. "But you can't create mindshare with muddled messages." That clarity also has to be reflected in the creativity and communications that comes out of your company, according to McCain. And when communicating with customers, it also helps to be able to tell a good story, he added. 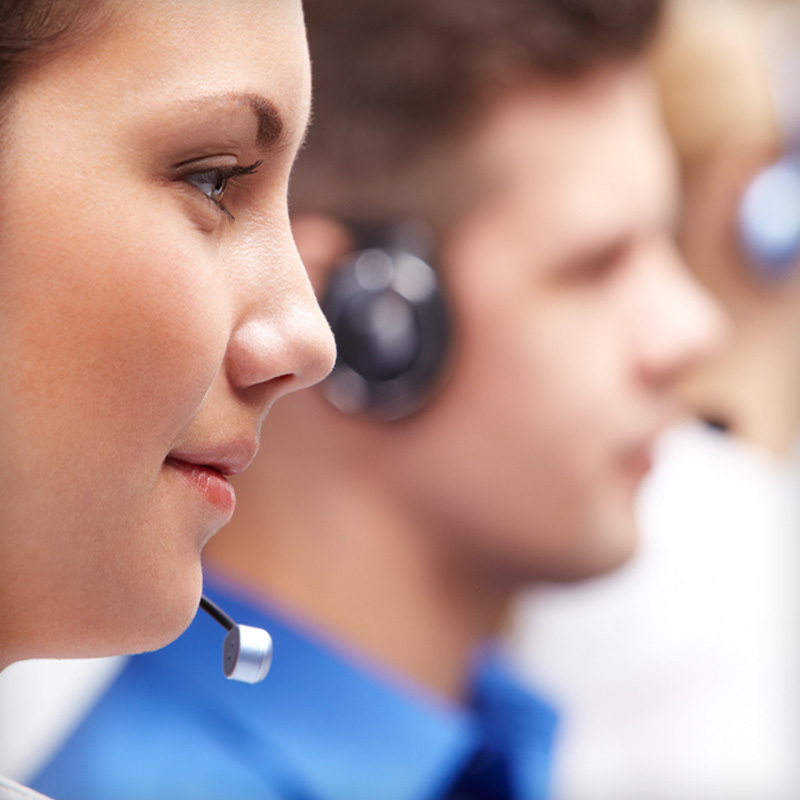 And finally, there has to be a focus on what the customer feels when he calls into the contact center. "Don't focus on the one transaction but on the entire experience," McCain said. "The ultimate goal is to create the ultimate customer service experience for every client, every customer, every prospect, every time." 39 percent of contact center leaders admit to struggling with identifying and measuring performance. Our well-intended efforts to improve the customer experience have backfired, and we actually made things more complicated for ourselves. Effective social customer support requires personalization, dedicated resources, and an investment in agent performance improvements. WASHINGTON — Disney excels at customer service, and the reason is that the company, in crafting every customer experience, looks at everything through the eyes of the customer, Dennis Snow, president of Snow & Associates and a former member of the leadership team at Walt Disney World, told attendees at the CRM Evolution, Customer Service Experience, and SpeechTEK conferences during his opening keynote Monday morning. WASHINGTON — Sir Francis Bacon is often credited with the phrase "knowledge is power." Eric McKirdy, global customer care manager at Ask.com and today's keynote speaker at the Customer Service Experience conference, can be credited with saying that "knowledge is not power unless it is accompanied by action."